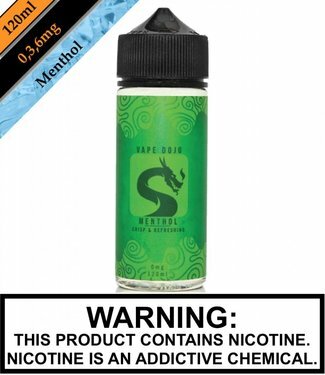 Vape Dojo - Vanilla Custard is a pure vanilla custard delici..
Vape Dojo - Black Menthol is fresh picked blackberries right..
Fresh Honeydew from the garden, hand picked green apple, and..
Vape Dojo - SamuRY4 classic flavor is back and better than e..
Vape Dojo - Menthol captures the best in cool menthol flavor..
Vape Dojo - Poseidon's Punch is an incredibly crisp and refr..
Vape Dojo - Treasure Island 2 return to your childhood... a ..
Vape Dojo - Raspberry Ripple Ice Cream is a vanilla ice crea..
Vape Dojo - Butterscotch is swirls of butterscotch-ey goodne..
Vape Dojo - Sticky Buns is a hot out of the oven is this del..
Vape Dojo - Good Cookie is the Noble family's chocolate chip..
Vape Dojo - Yum! Berry is a delightful candied blueberry. 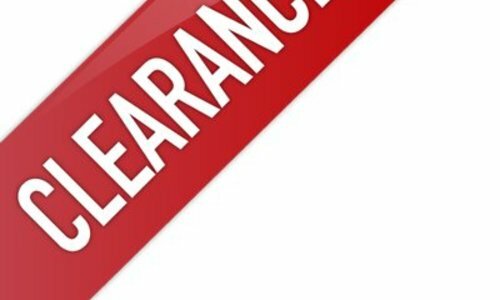 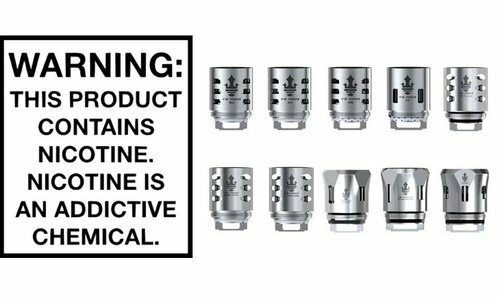 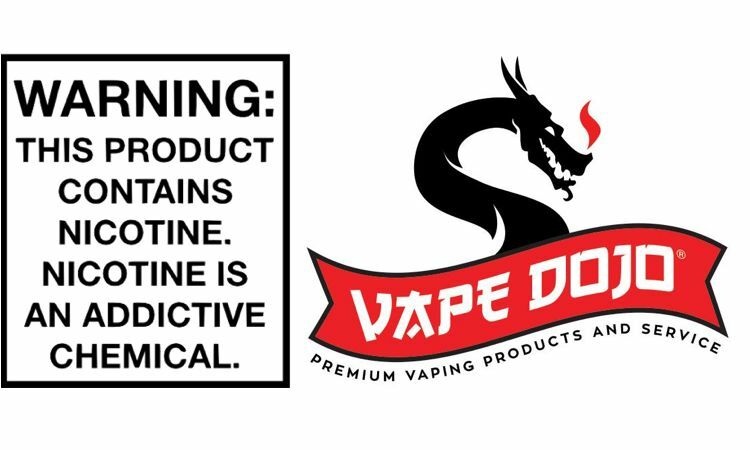 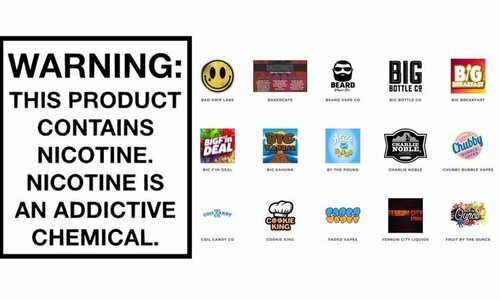 Th..
Vape Dojo - Since 2011, Vape Dojo has grown into many different retail locations and built a state-of-the-art juice lab in which we mix our premium juice line.